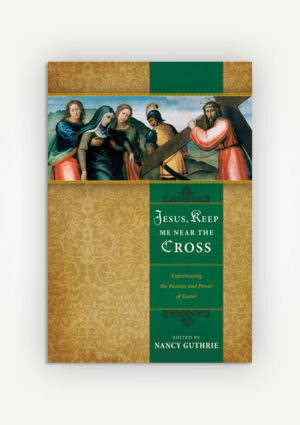 Women today seek encouragement and affirmation as they confront their own questions, doubts, and fears about womanhood. 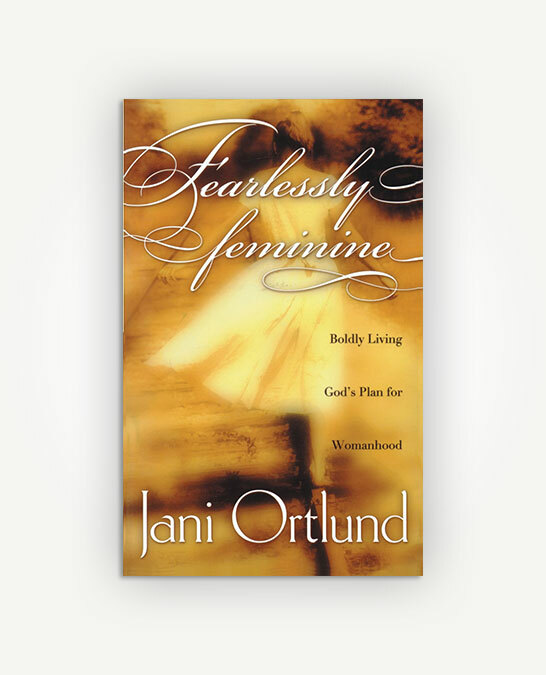 In Fearlessly Feminine, author Jani Ortlund supplies much-needed answers, calling Christian women to be joyfully confident in who they are before God, to welcome the privilege of womanhood, and to show the world the beauty of Christian femininity for God's glory. Women today seek encouragement and affirmation as they confront their own questions, doubts, and fears about womanhood. 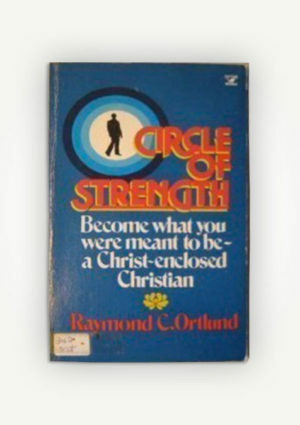 In Fearlessly Feminine, author Jani Ortlund supplies much-needed answers, calling Christian women to be joyfully confident in who they are before God, to welcome the privilege of womanhood, and to show the world the beauty of Christian femininity for God’s glory. 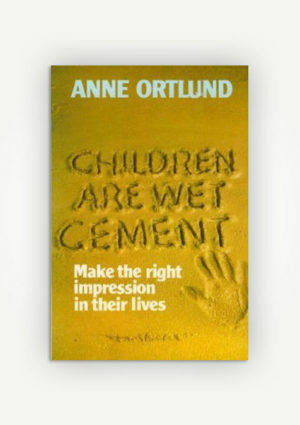 Tackling such sensitive subjects as submission and materialism, feminism and beauty, motherhood and marriage, Ortlund leads women to a deeper understanding of scriptural teaching and helps them fearlessly embrace all that God would have them become. 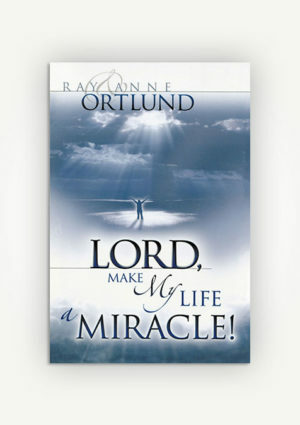 Lord, Make My Life a Miracle!